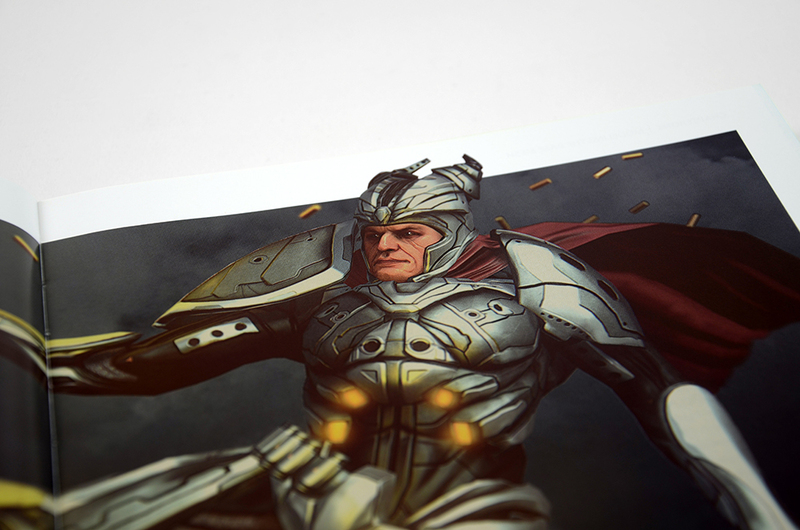 Follow in an experienced character artist’s footsteps to create a breathtaking low poly game character fit for any portfolio. 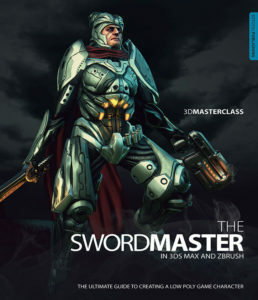 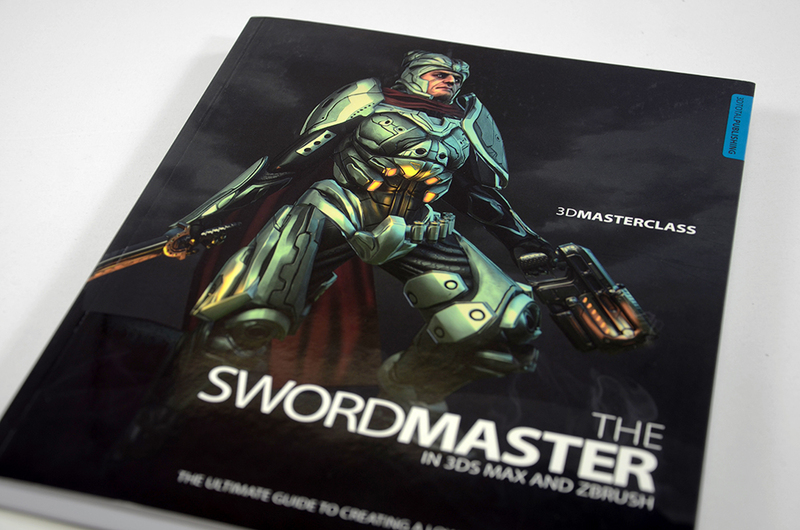 3D Masterclass: The Swordmaster in 3ds Max and ZBrush offers a truly comprehensive, step-by-step guide to modeling, sculpting, unwrapping, texturing and rendering a low poly game character. 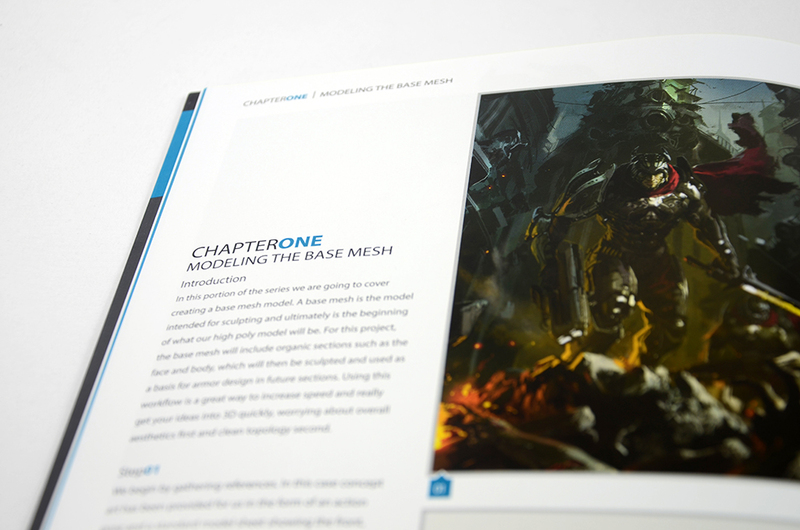 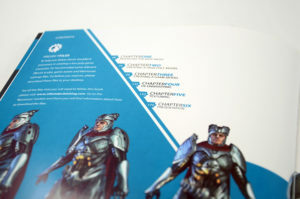 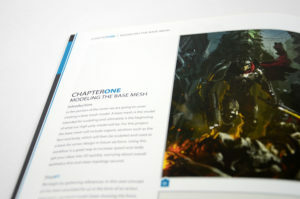 Each chapter is broken down into bite-sized steps that leave no setting or process unexplained, allowing aspiring modelers to learn at their own pace and develop a solid understanding of the character creation process. The professional workflow detailed in this book is typical of the games design industry and anyone looking to produce a portfolio-worthy character will benefit from talented character artist Gavin Goulden’s extensive experience in this field.